Kyle Kingston-Moore has a reputation. Adrenaline seeker. Commitment-phobe. Gigolo of the skies. He’s worked tirelessly to make a success out of Sensational Skydives, on occasion providing extra services to deliver the ultimate jump experience. 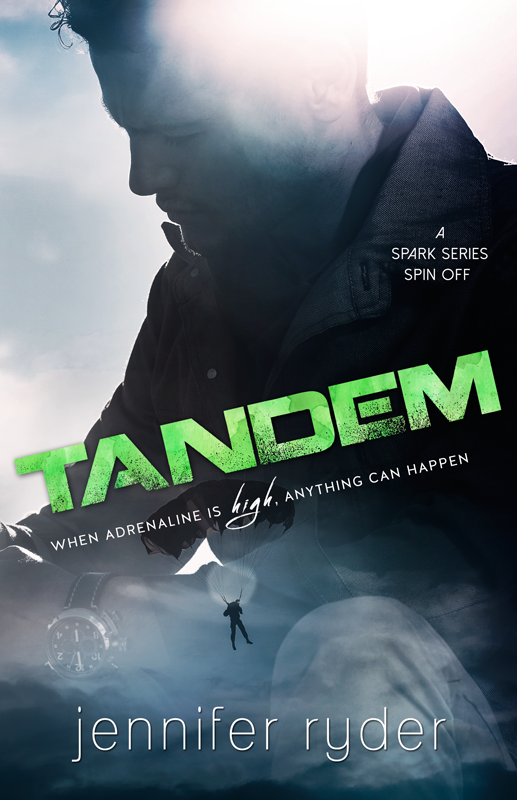 The adrenaline helps him forget the loneliness and the gaping hole left in his heart. When the rush wears off, he’s on the hunt again—a vicious circle of avoidance. Kalani Hart knows all about avoidance. Wide-open spaces. Social situations. Uncontrolled environments. For years, fear has crippled Kalani’s attempts to lead a normal life after a random attack that tore her family apart. Finally, Kalani is on her way to recovery. 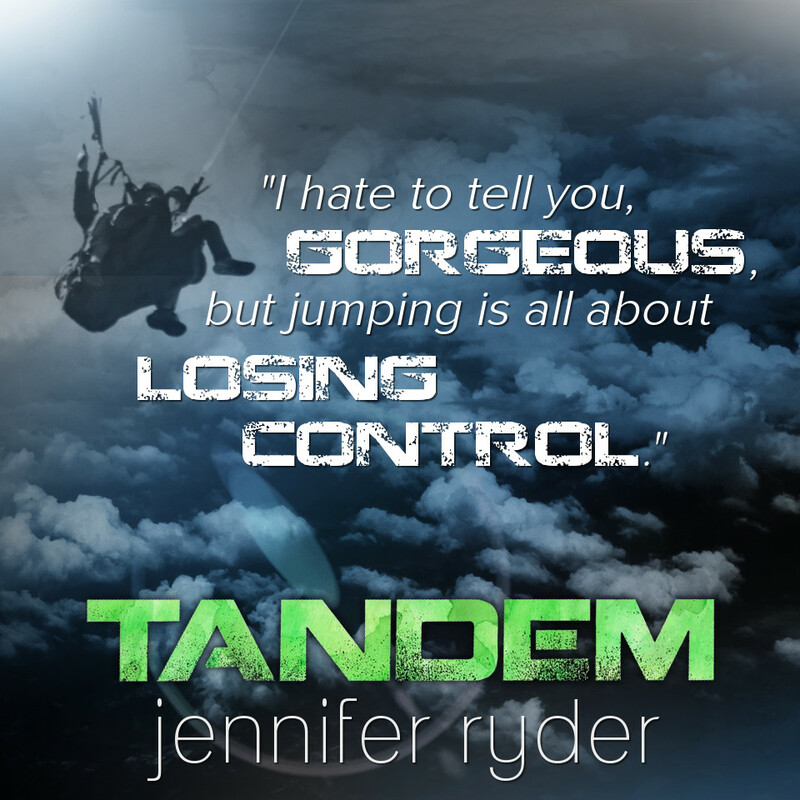 She knows she needs to face her nightmares, but taking the plunge is easier said than done. 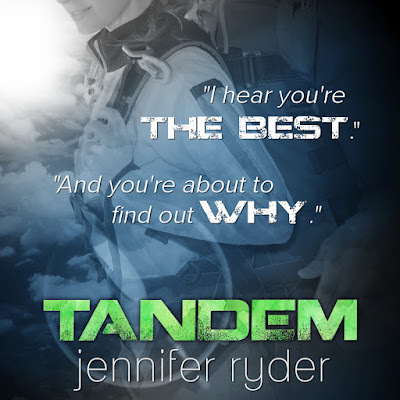 When her therapist challenges her to take on skydiving, item number one on her bucket list, Kalani has to decide if she’s truly ready to take charge of her life. Will one tandem jump with Kyle be the key to Kalani getting her life back, or will they both find themselves stranded in a place where their hearts decide what happens next? When the adrenaline is this high, anything can happen. 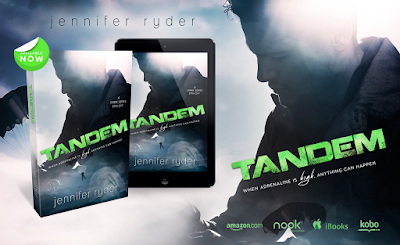 Jennifer Ryder is a bestselling author of the Spark Series and Surfers Way Series. 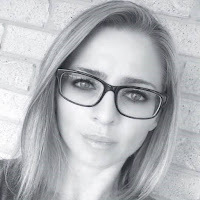 She loves to write about boys on dirt bikes, detectives and strong females who aren’t afraid to fight for what they want.